I thought today I’d have a go at comparing some of my favourite cosmetics from high street stores to some of my favourite cosmetics from a higher end make up line, give my thoughts on both, and reveal an overall winner! First on my list are Baked Blushers. There are many baked products in the very popular MAC mineralize range, so when I stumbled upon a range of baked blushers by Accessorize I was really interested to try them out to see how they compared to one of my favourite MAC mineralize blushers. The last 2 blushers come from the Accessorize range within Superdrug, both of these were £5 each. 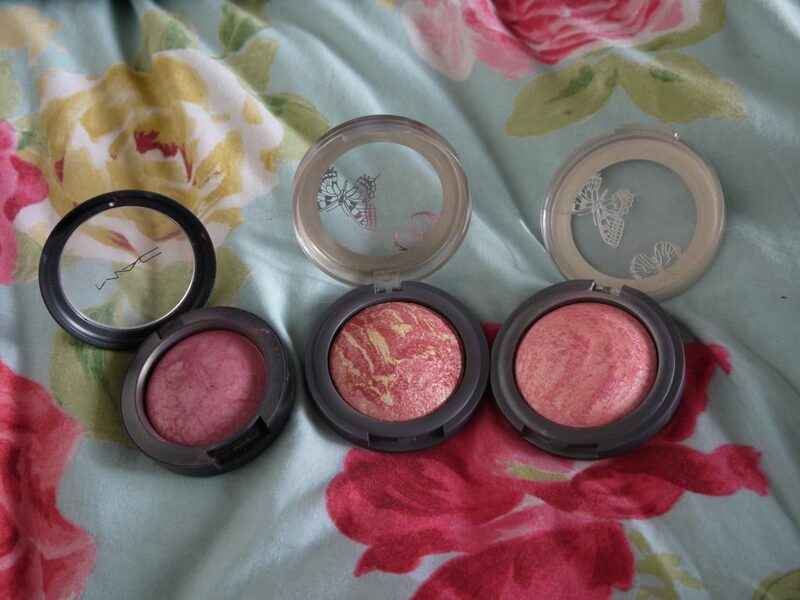 The first blush is by MAC and can be purchased for £19 from any MAC store, or via their website. 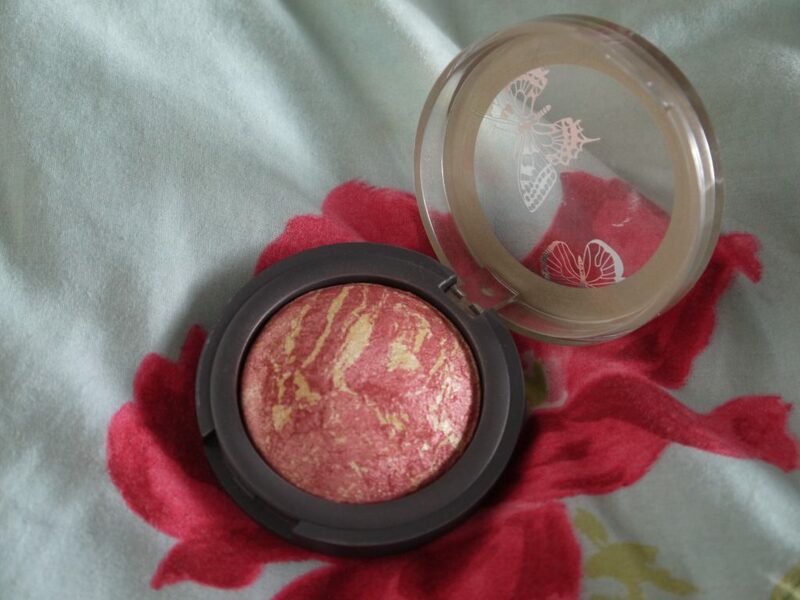 Sensation is quite a warm peachy pink colour, it is slightly less pigmented than the other blush from the Accessorize range, but it leaves your cheeks with a nice subtle shimmer. Scandal is more of a coral colour that also contains a lot of shimmer, Its slightly more pigmented than sensation and leaves your cheeks with a very pretty glow. I use this blush on pretty much a daily basis and would say its one of my staple items of make up. 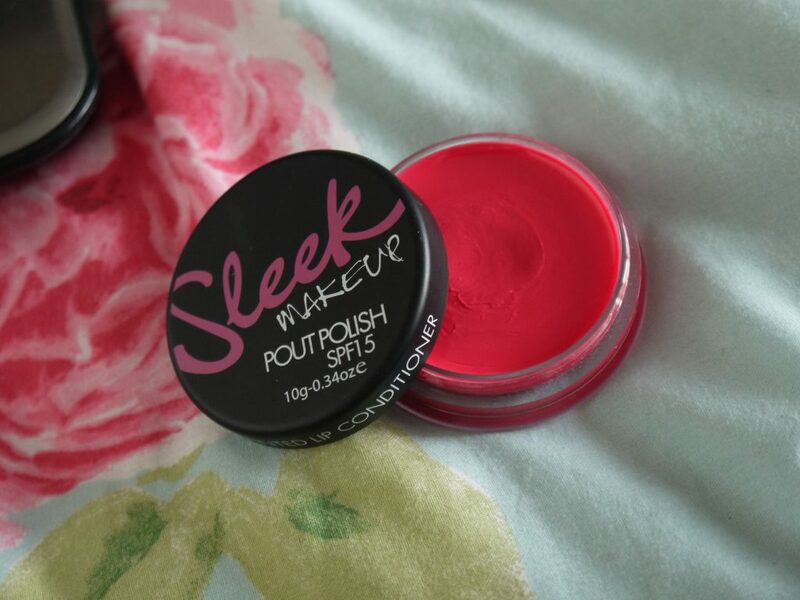 The colour is a very deep pink/raspberry, and is quite pigmented, when using this I would usually say less is more. 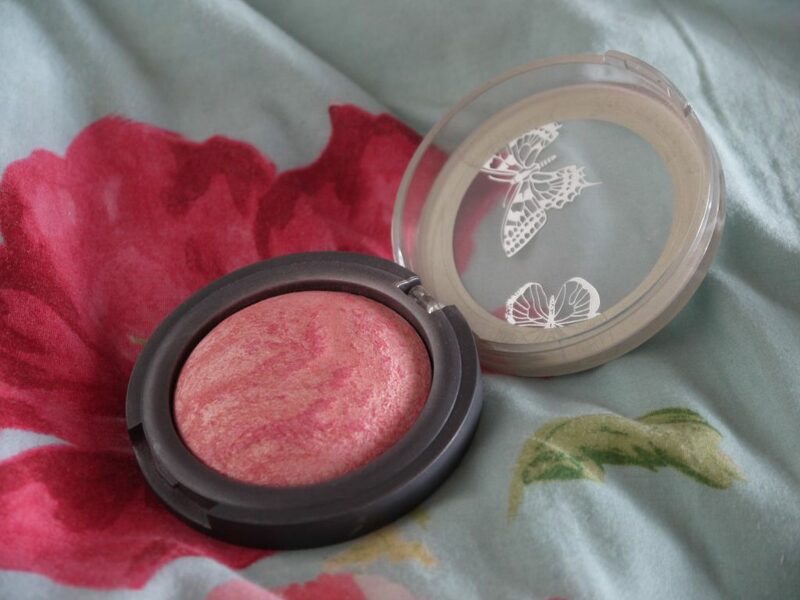 It also contains a lot of shimmer, and like the Accessorize blushes, leaves a very nice glow. 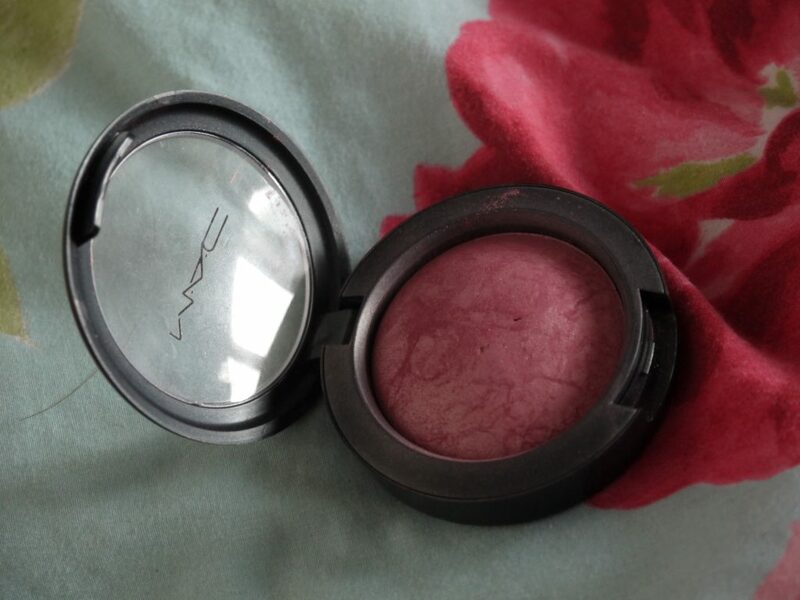 I would have to say my favourite is the MAC mineralize blush, it has a lot of staying power and is such a pretty colour. However, the Accessorize blushes do not disappoint, If you are looking for a baked shimmery blusher that is more affordable I would definitely recommend these, at £5 and in a range of colours how could you say no!? 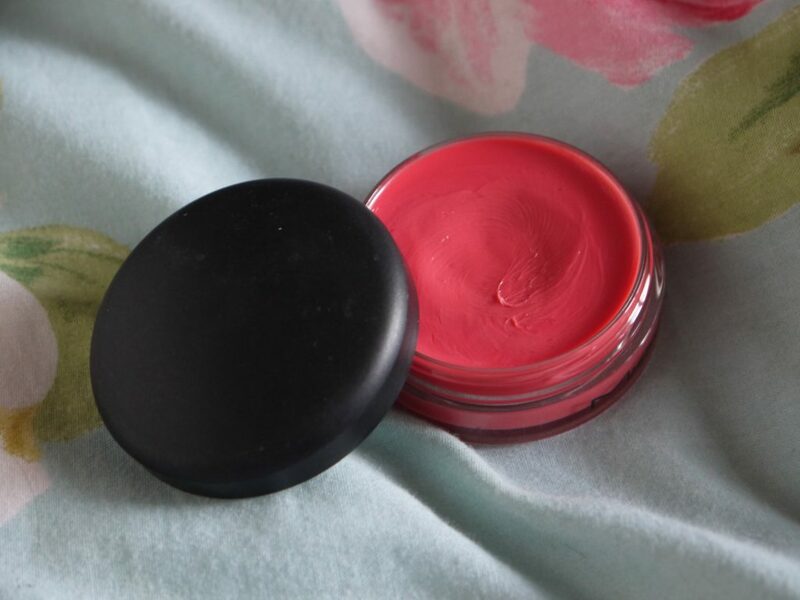 I really don’t like when lip products are super sticky which Is why I tend to avoid lip gloss, so to find a product that is both a conditioning balm and also adds a bit of colour always makes me happy. This lip conditioner retails for £4.30. The colour pay off is great and like MAC’s lip conditioner it smells very vanilla-y and isn’t sticky in the slightest. Sleek sell these balms in a huge variety of colours making it easy for you to pick one that goes with every look. In this case the winner is hands down Sleek. It is extremely affordable, and performs in exactly the same way as the conditioner from MAC. Plus the range of different colours that the balms come in is an added bonus.